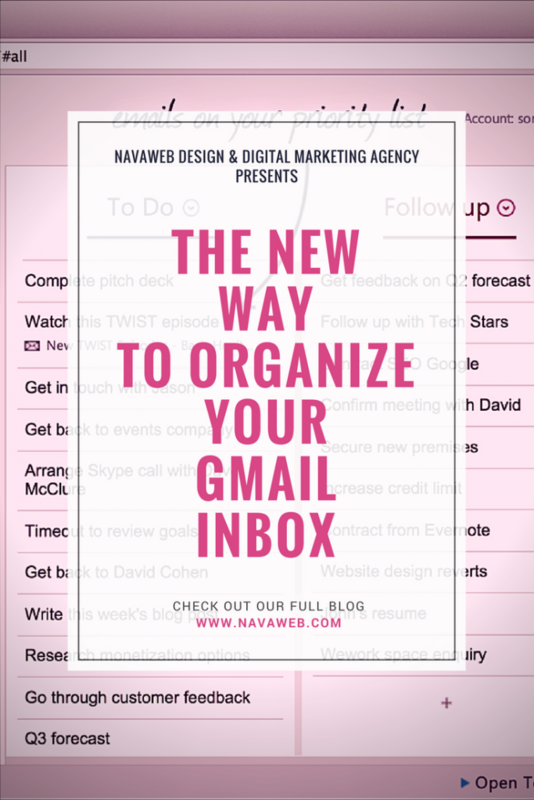 If you’re like me and you use Gmail as your primary inbox service, and you deal with lots of emails from clients, there’s an amazing tool for Chrome that I want to share with you. It’s called Sortd, and it’s a plugin that will organize the view of your Gmail into different categories (set by you), and you can arrange emails by dragging, renaming them as Tasks, and moving them around – much like a Trello board. 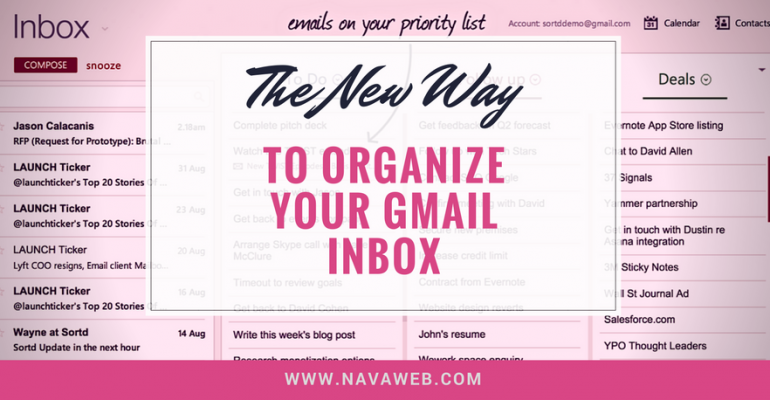 As an entrepreneur who works from home, I use Gmail to gather all my accounts, and this tool is super easy to use. Will My Emails Get Messed Up? Sortd does NOT effect the actual Gmail inbox – it will simply add an alternate view, or skin. So all your email remains the same, and with just one click, you can actually toggle between Gmail and Sortd views.